Welcome to My Property TV! Australia's leading Property Expert, Margaret Lomas, and her hand selected team of Property experts, bring you hours of TV content on Property Investing - to help you learn and grow your own property investing portfolio! 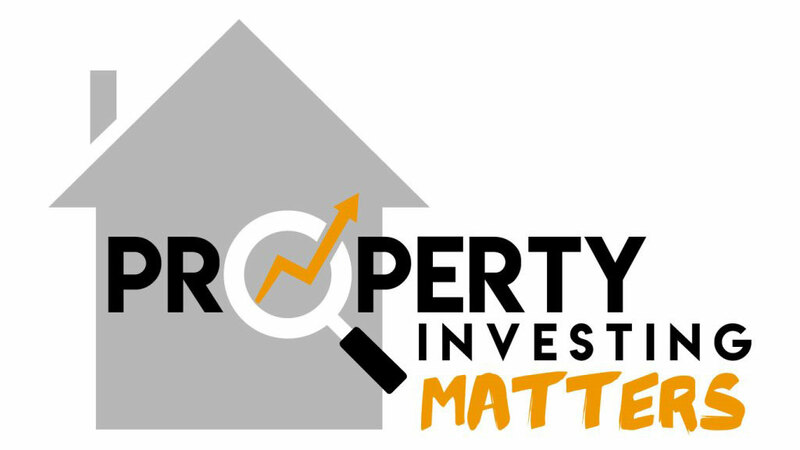 Whether you are a novice investor or you already have a portfolio, My Property TV has the information you need! Tune in each week as Australia's leading property expert, Margaret Lomas, invites special expert guests into the studio to cover a broad range of crucial property investing topics. Join in as the panel answers your live questions and helps you to ramp up your property investing success! Podcasts: Episodes are also available via Podcasts in Audio and Video formats. Please click on the 'More Info' button for details. Former Foxtel presenter and industry expert, Ian Rodrigues, uses his professional experience to breakdown complex money matters in your business and personal life. 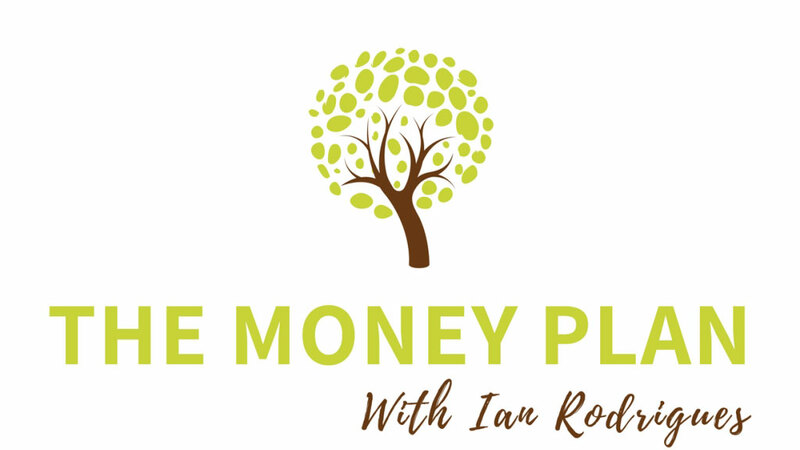 Ian offers advice on a range of circumstances involving property investing, minimising tax, risk management, protecting assets, finance and much more. Margaret examines suburbs, areas and towns all over Australia and provides an investment analysis - Hot, warm or cold. Watch this regular offering and ramp up your property investing success! Airs:. 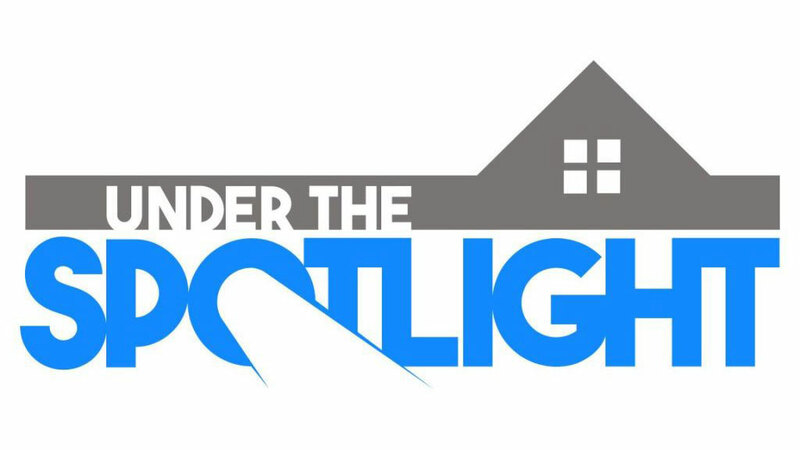 New episodes will be released fortnightly and you'll be able to purchase those Under the Spotlight episodes which are of interest to you.